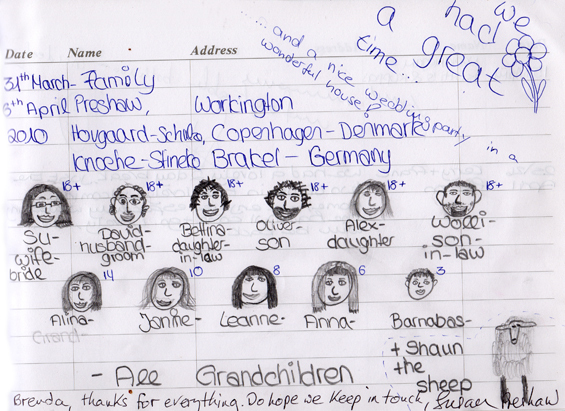 Below are some of the comments and drawings from our guest book. We had a lovely 2 day break, just the 2 of us in this lovely welcoming home. We enjoyed especially watching the barn owl come and go. Lovely, we will be back.